Visiting the CV Show later this month? 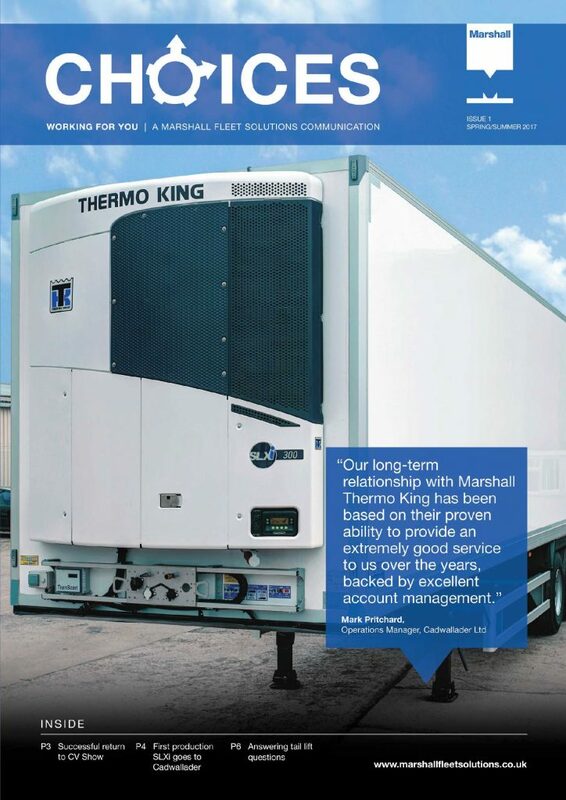 Want to see and hear about the very latest trends in refrigerated transport? There is only one place to go. Hall 3, Stand 3B60 Thermo King. Meet the team from Marshall Fleet Solutions on the stand and get connected. Enjoy your visit to the show!